Cabins bed and breakfast travel guide for romantic, historic and adventure b&b's. 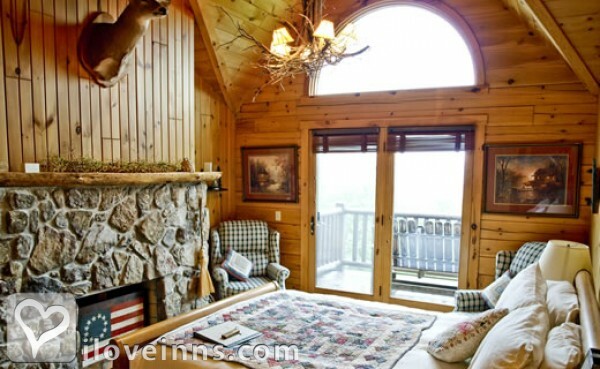 Browse through the iLoveInns.com database of Cabins, West Virginia bed and breakfasts and country inns to find detailed listings that include room rates, special deals and area activities. You can click on the 'check rates and availability' button to contact the innkeeper. Bed and breakfast inns with cabins and cottages are popular all over the state and Cabins, WV has several. For those who would like to live in modern comfort while being in a rustic environment, the Cabins in Beech Fork State Park would be a great choice. Other options would be those in Blackwater Falls and in Bluestone State Park. Stonewall Resort, near the lake offers restaurants and a golf course. Similar to this set up is the Twin Falls Resort State Park. Plan a hike at the Kumbrabow State Forest. By North Fork Mountain Inn.